Welcome to setting up your Blonder Tongue HDE-8C-QAM for the DIRECTV Receiver-Less Solution! 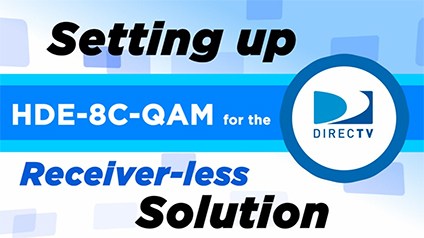 Blonder Tongue’s HDE-8C-QAM with option 2 provides an economical DIRECTV HD solution for the institution market. 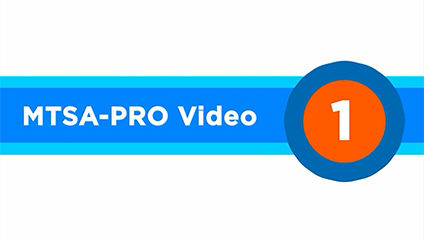 Having problems and errors in the quality of your video file? In this video we focus on the first step, capturing a Transport Stream, using Blonder Tongue’s MTSA-PRO! As part of the next generation ”Broadband Reference Guide”, Blonder Tongue brings you BT-AcTS™, a quick and easy way to find commonly used CATV and IPTV Acronyms, Terms and Symbols, which are further clarified in a series of “Alphabet Soup” training videos. Amazon Fire TV has come a long way since its launch in 2014. While there’s plenty to see and explore on the NAB show floor, you’d be remiss not to take a peek at what’s coming down the line from the world of next generation television, also known as ATSC 3.0. Mobile 5G is a reality as of Wednesday, with Verizon turning on its 5G Ultra Wideband Network in Chicago and Minneapolis. AMC Networks is tapping Arris to provide the foundation for its future satellite distribution architecture. Need further evidence of how operators are putting broadband first? NCTC brought former C-Spire exec Jared Baumann on board in January as vp, broadband solutions.